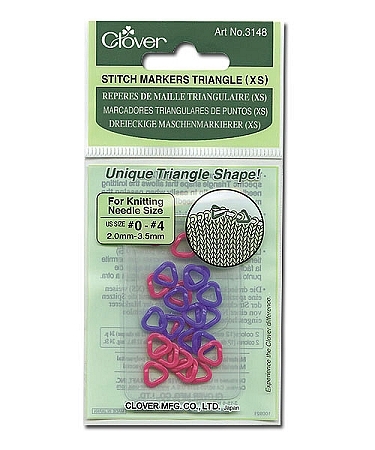 The triangle shape sets the perfect eyelet for inserting the needle in the marker as you pass it from one needle to the other. Small fits needle sizes 5-8. Medium fits needle sizes 9-10.5. Large fits needle sizes 11-15.